After Sony’s explosive E3 2013 Press Conference, they put out a funny tongue-in-cheek about how to share retail games with friends. It was delightful but there was a hidden message alongside the video. 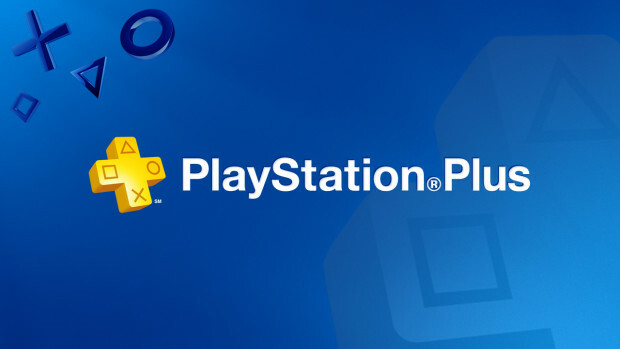 There’s a little note that says “PS4 multiplayer online access requires PSN account & PS Plus subscription.” It looks to imply that you’ll need PS Plus in addition to an internet connection to play online multiplayer but we’re unsure as of yet. Not a terrible shocker of news as Microsoft continues the same price for Xbox Live and PS Plus is proving to be valuable with the more free goodies you get.